LISTE 2018 – The world´s most well-established and enduring promotion- and discoverer fair for galleries of the young and middle generation. The 23rd edition of LISTE – Art Fair Basel will take place from June 11 through 17, 2018. LISTE 2018 will once again be the meeting place for important collectors, eminent museum people, art lovers and artists. An exciting selection of contemporary, mostly emerging art will be presented, promising many new discoveries. This year´s LISTE will present 79 galleries from 32 countries, with works by over 170 artists. The participating galleries come from Egypt, the United Arab Emirates, Belgium, Brazil, China, Denmark, Germany, Estonia, France, Greece, Great Britain, Guatemala, Holland, Italy, Japan, Colombia, Kosovo, Cuba, Lebanon, Mexico, Norway, New Zealand, Austria, Peru, Poland, Portugal, Romania, Switzerland, Spain, South Africa, Turkey, and the USA. It is important to LISTE to present galleries from a very broad spectrum of countries and cities – including regions located away from art centers. LISTE 2018 is considered the most important fair for a young generation of galleries. Thus, every ambitious international young gallery applies to participate at LISTE. Our jury – composed exclusively of curators and artists – selected the most important aspiring galleries of a younger and middle generation from over 250 applicants. These galleries will bring a high-caliber selection of contemporary art to Basel, among which will also be many new discoveries. As a not-for-profit-oriented fair, LISTE has been working tirelessly to the promote new galleries. The fair strives to ease the entry of galleries into the international art market by providing reasonable terms and conditions. 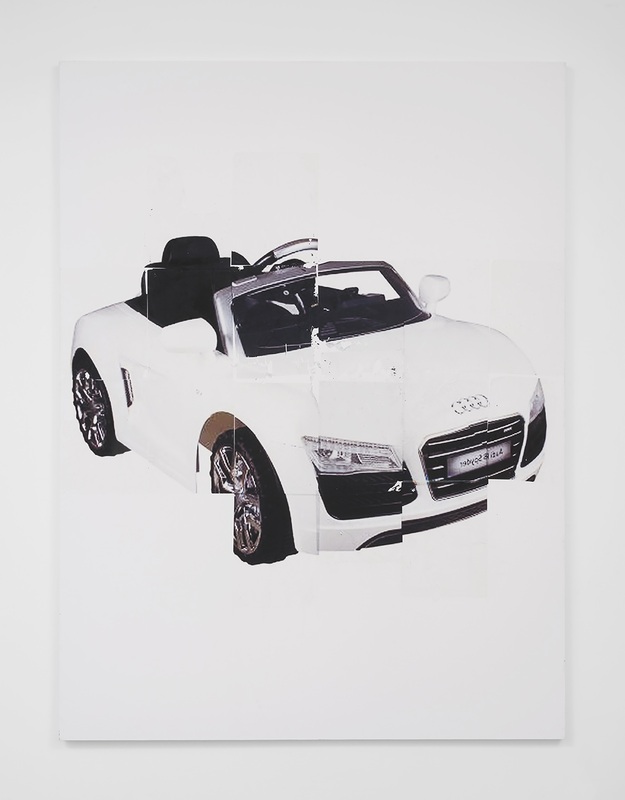 As in past years, LISTE ́s primary objective is to introduce the world ́s most promising new galleries in Basel. Peter Bläuer, the fair ́s director, is very pleased that 16 of the 79 galleries will be appearing at LISTE for the first time. Among those galleries are: Maria Bernheim (Zurich), Bodega (New York), Chapter NY (New York), Commonwealth & Council (Los Angeles), Dürst Britt & Mayhew (The Hague), El Apartamento (Havanna), Ermes – Ermes (Vienna), Gianni Manhattan (Vienna), Ginerva Gambino (Cologne), Ivan (Bucharest), Noah Klink (Berlin), Park View / Paul Soto (Los Angeles / Brussels), PM8 (Vigo), Proyectos Monclova (Mexiko City), Sé, (São Paulo) and Sultana (Paris). Galerie Maria Bernheim (Zurich) will make its debut with a solo presentation by Swiss artist Denis Savary (*1981). The artist creates works with complex relational systems that convey a poetic effect. Another solo presentation will be presented at Bodega (New York): Em Rooney (*1983, US) focuses on the transitory nature of textures in materials and memories in the context of the transition to digital storage. Young gallery Chapter NY from New York will be presenting Mira Dancy (*1979, US), Ann Greene Kelly (*1988, US) and Willa Nasatir (*1990, US). 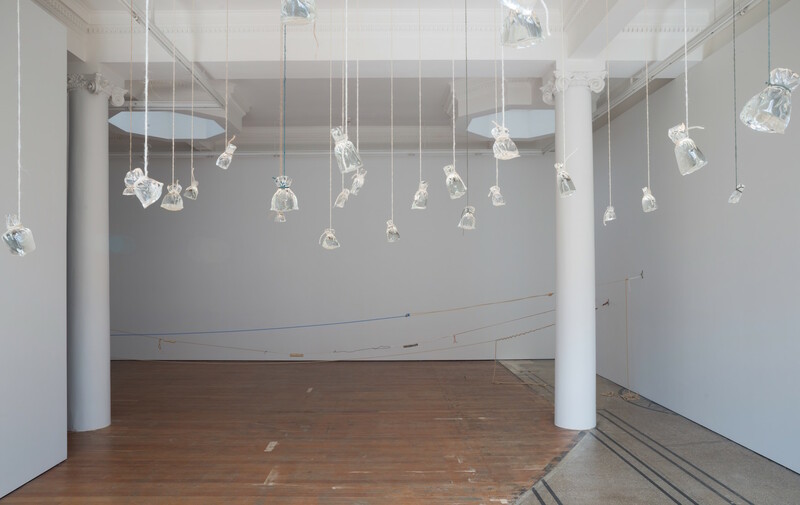 Danielle Dean (*1982, US/UK) will make her LISTE debut at Commonwealth & Council (Los Angeles) with an installation composed of sculptures and video. Viennese gallery Ermes/Ermes will present the artists Gina Folly (*1983, CH) and Bleta Jahaj (*1981, XK) in an artistic dialogue. Foy examines the effect of cultural and social changes on daily reality, while Jahaj focuses the body in motion in pictorial language. The gallery Gianni Manhattan of Vienna will show sculptures by Hungarian artist Zsófia Keresztes (*1985). 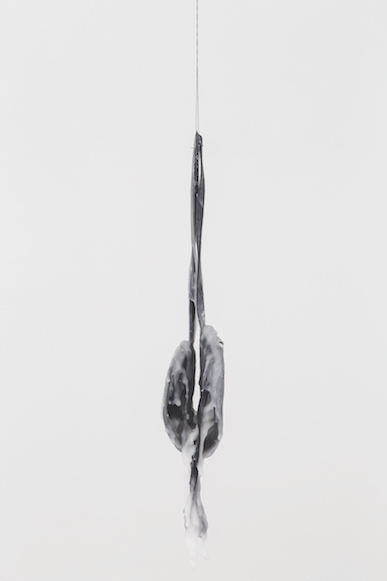 Sculptures and drawings by Alex Wissel (*1983, DE) will be presented at young gallery Ginerva Gambino (Cologne). Ivan Gallery from Bucharest will introduce three young artists: Jaro Varga (*1982, SK), Ștefan Sava (*1982, RO) and Cristian David (*1979, RO). For 23 years – small but mighty and enormously important. As a not-for-profit-oriented fair, LISTE has been working tirelessly since it inception in 1996 to promote new galleries. The fair strives to ease the path to the international art market for galleries at reasonable terms and conditions. 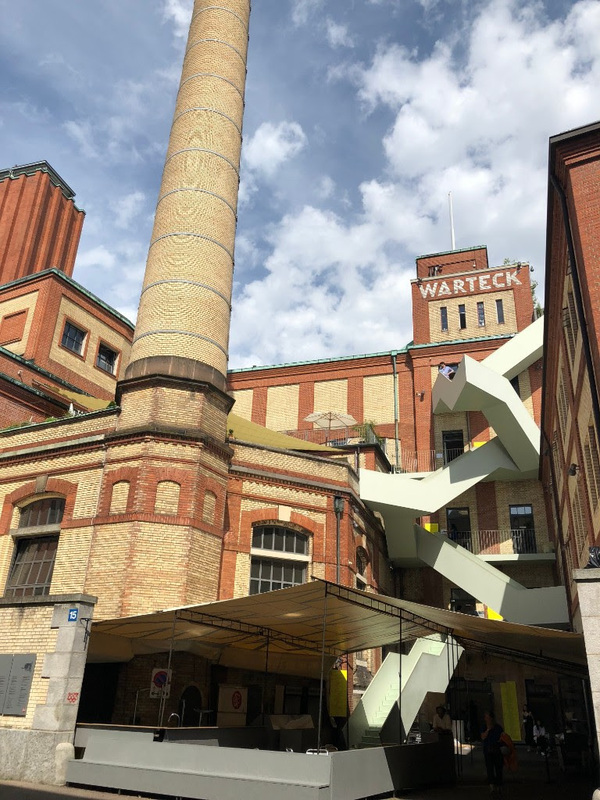 After its founding in 1996, LISTE developed within a very short time into one of the most important fairs for a new and middle generation of galleries and their mainly young artists. The fair annually hosts approximately 80 highly promising international galleries from over 30 countries, many of which are young and mostly still unknown. Similarly, it is very important to LISTE to introduce important, new and interesting galleries from locations not near the art market. Thus, it would be difficult to find a gallery established after 1996 and numbering among the world’s most important whose path included an appearance at LISTE.